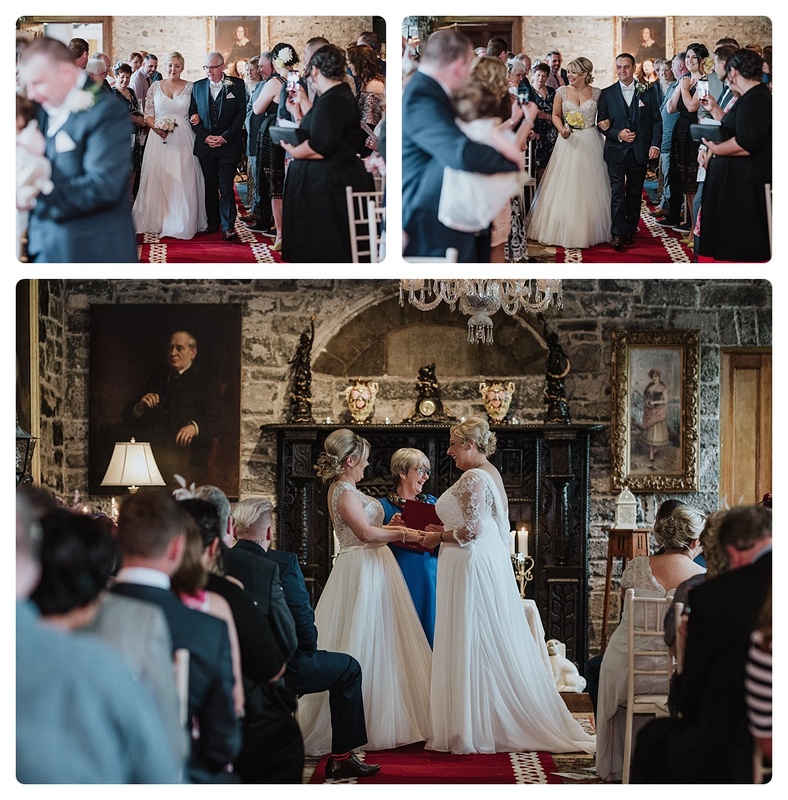 Michelle and Laura got married last spring at the gorgeous Ballyseede Castle, which is a stunning Castle in Tralee, Co Kerry. They had their ceremony at the same venue as the reception, which was great, because having everything in one venue meant more time for drinks. 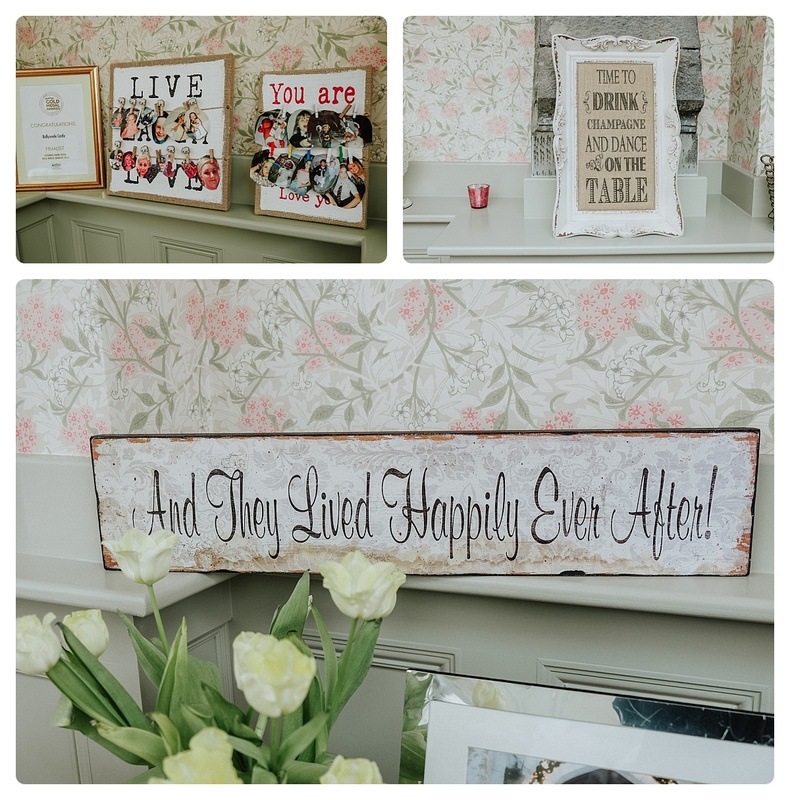 They chose Ballyseede because it has so many options and they fell in love with it. 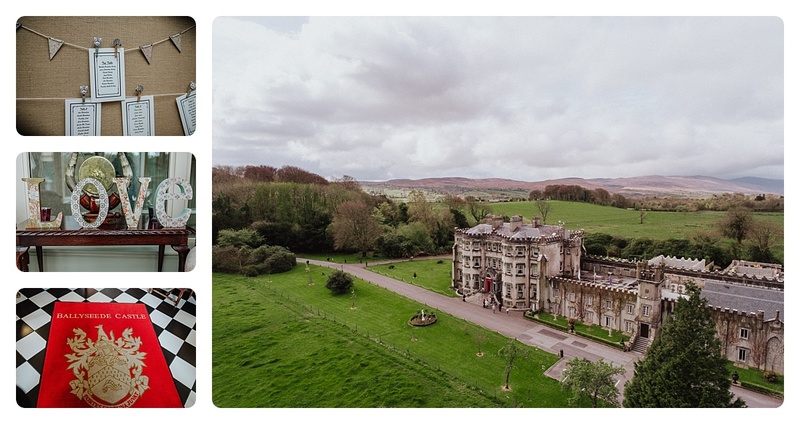 I love shooting weddings at Ballyseede because the surroundings are just incredible, and the photo ops are endless. 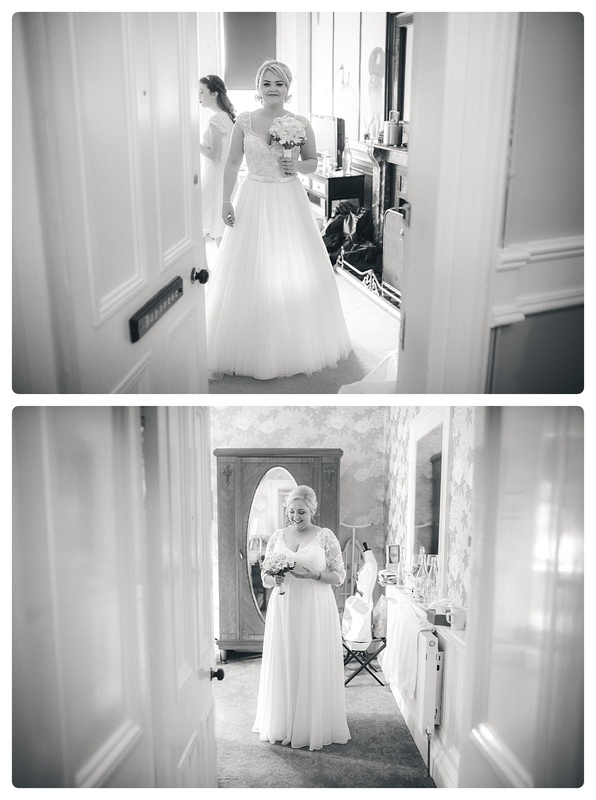 The venue is just oozes character from the moment you walk in through those vibrant red doors. 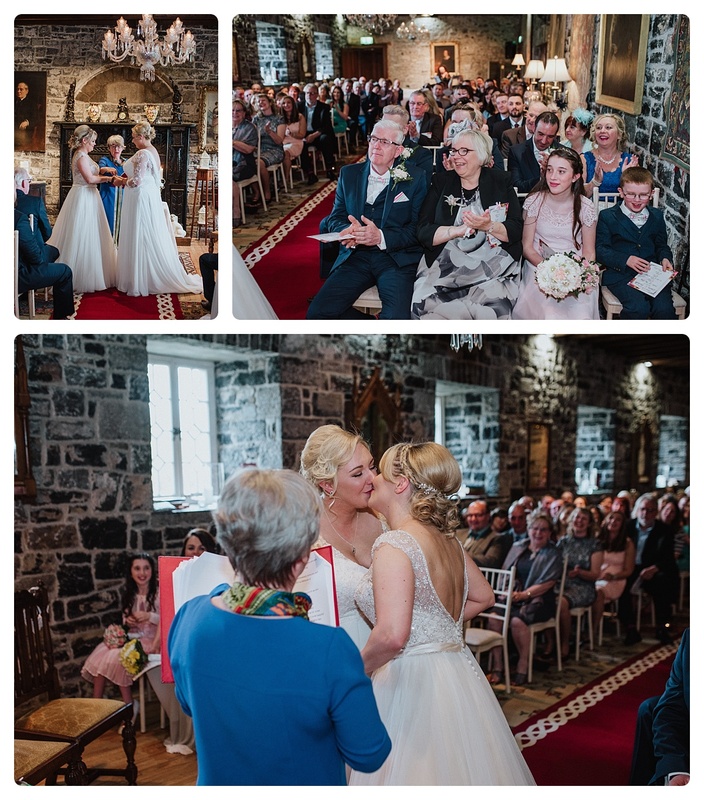 The wedding itself was a humanist ceremony in a beautiful room in the Castle. During the ceremony they read their own vows. It was so emotional. The reception was at the same venue and they had a cocktail drinks reception in the afternoon, and a photobooth in the evening. They decorated the venue with so much colour and they chose this, because it fitted with the time of year. For dinner they had proper wedding grub, which was loved by all the guests. 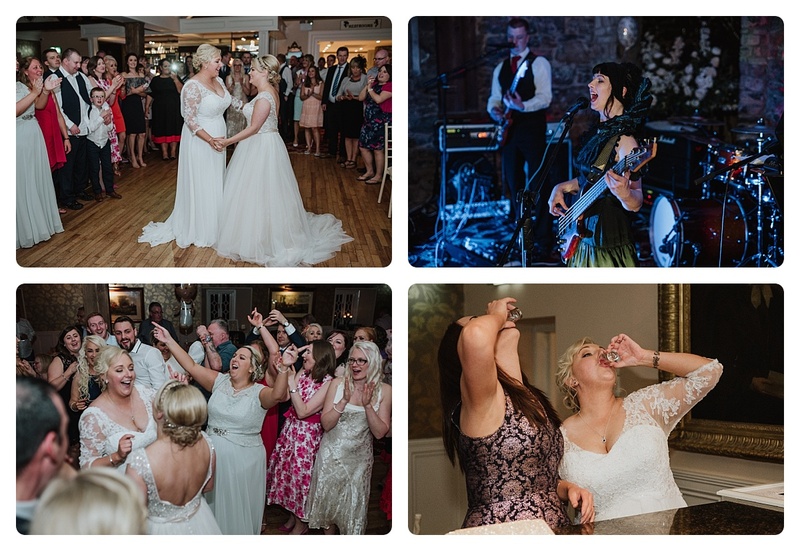 The first dance was a romantic slow dance, and they finished off the evening with Jagerbombs all round. 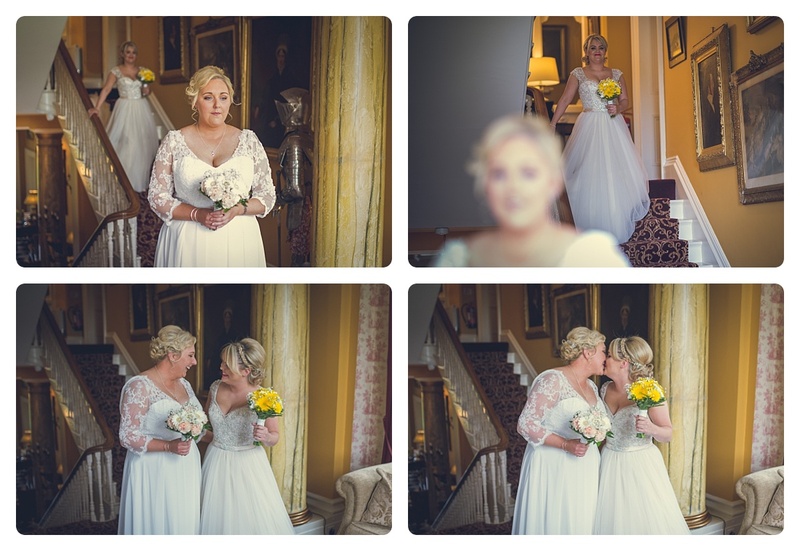 The most memorable part of the day was Michelle and Lauras first look, it was so romantic and personal. Michelle was a little nervous waiting for Laura at the bottom of the stairs, and Laura was so excited coming down the steps to see Michelle. 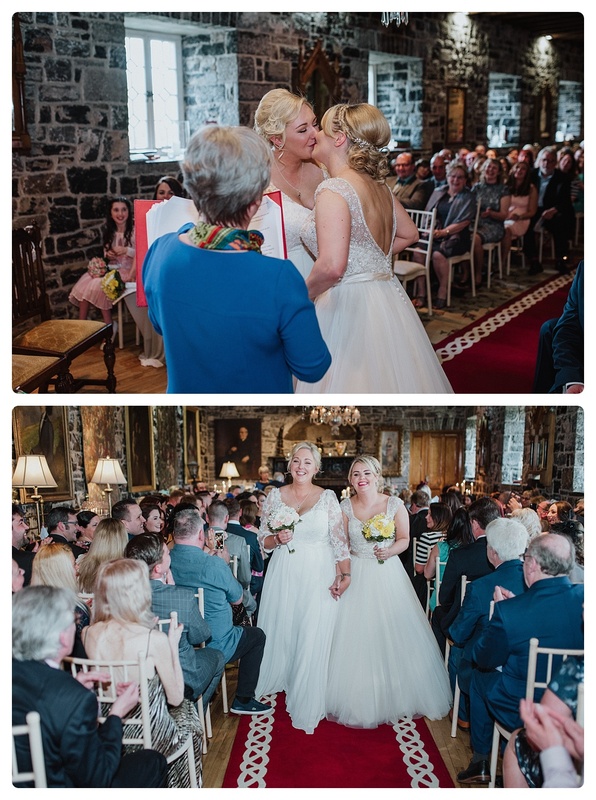 They also had a handfasting during the ceremony – which was really beautiful! 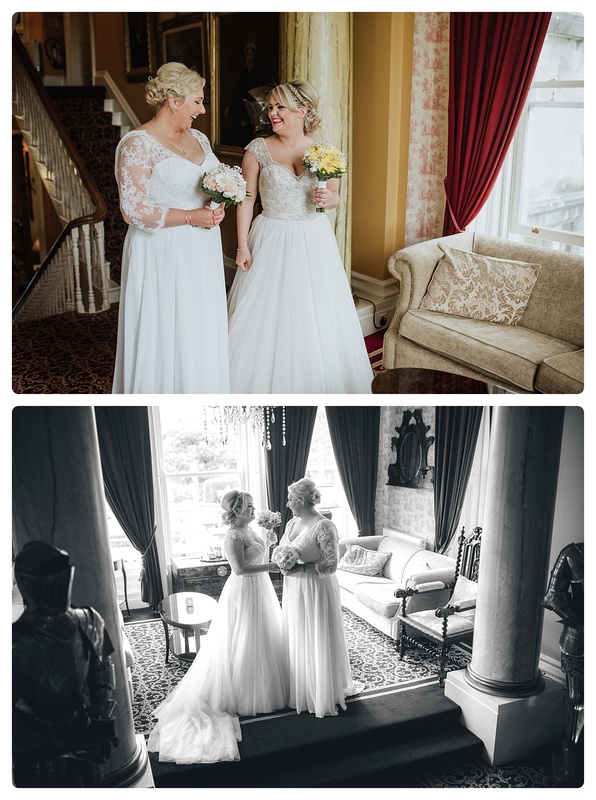 Michelle wore a stunning long sleeved dress and Laura wore a beautiful sleeveless, bejewled backless dress and they both looked incredible. 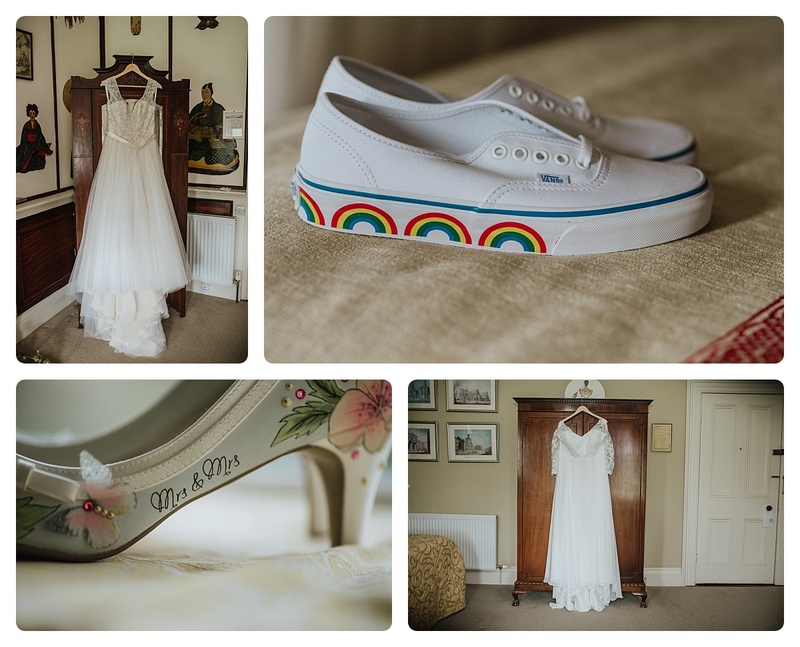 Michelle’s shoes were personalised by Le Soulier and Laura’s shoes were rainbow styled Vans. 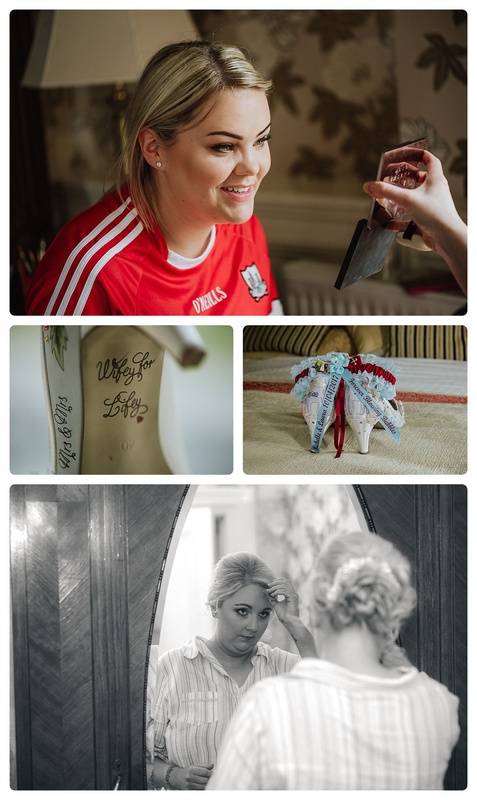 They got in touch with me when they were planning their wedding and their enquiry really intrigued me. 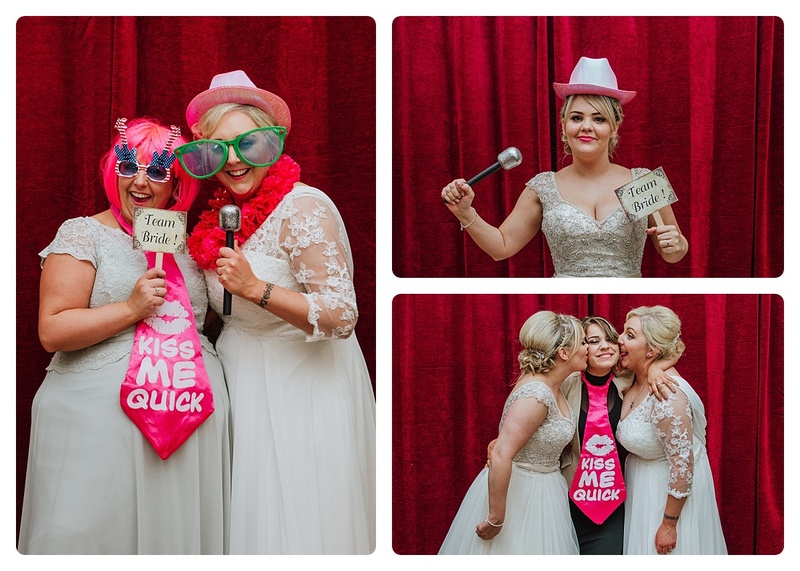 They said they wanted a relaxed photographer, and I really liked that they just wanted to party. 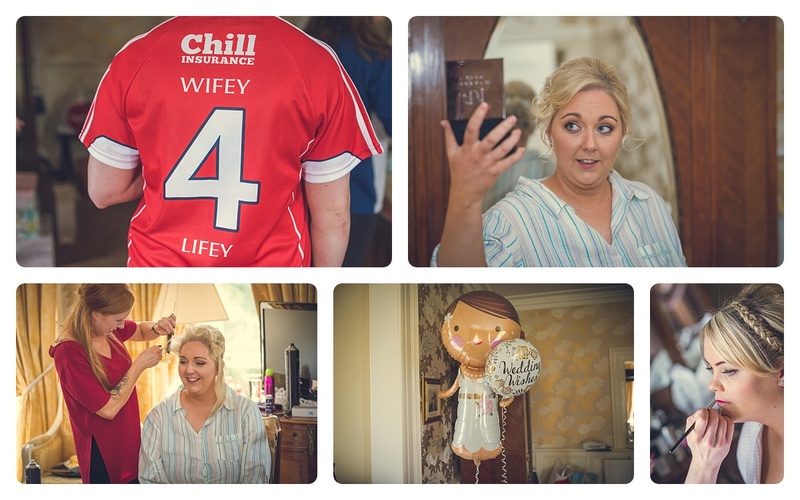 Laura and Michelle’s wedding was so much fun and had such a chilled vibe. 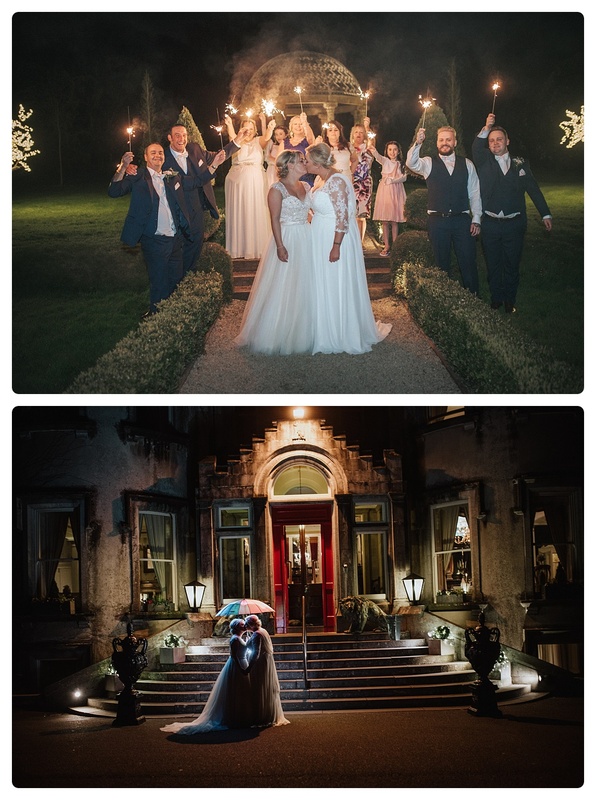 Here’s their epic wedding!